A massive earthquake with an initial 7.1 magnitude struck in the South Pacific near New Caledonia just east of Australia. The shaking began around 3 p.m. local time on Wednesday. 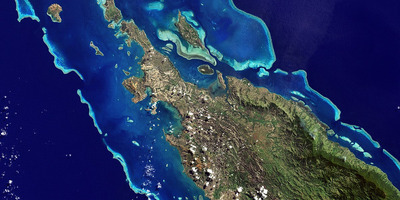 According to the US Geological Survey, the quake struck 209 kilometers (120 miles) west of the uninhabited Hunter Island located on the French territory. The quake occurred at a depth of 26.7 kilometers (16.5 miles). There was no immediate threat of a tsunami, according to the US National Tsunami Warning Center. 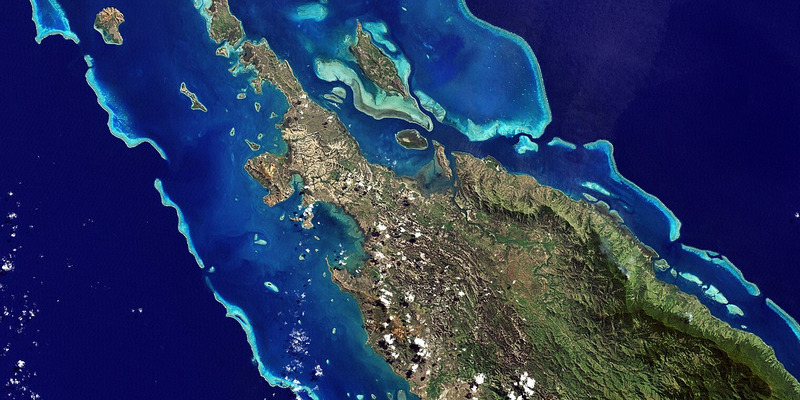 Noumea, the capital of New Caledonia, is located about 1,400 kilometers (914 miles) from the coastal Australian city of Brisbane.